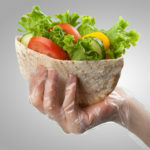 Your customers trust you to provide the highest quality food and service. 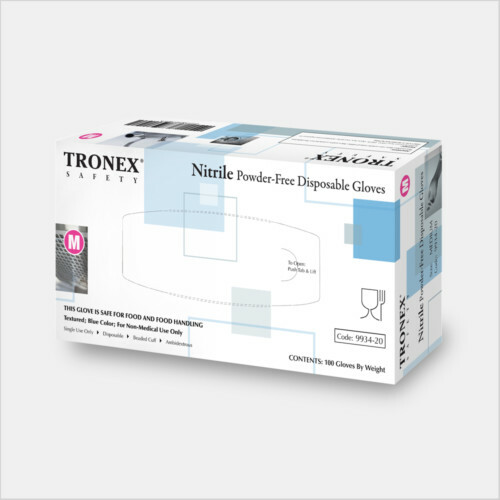 Your employees rely on you to protect their health and safety. 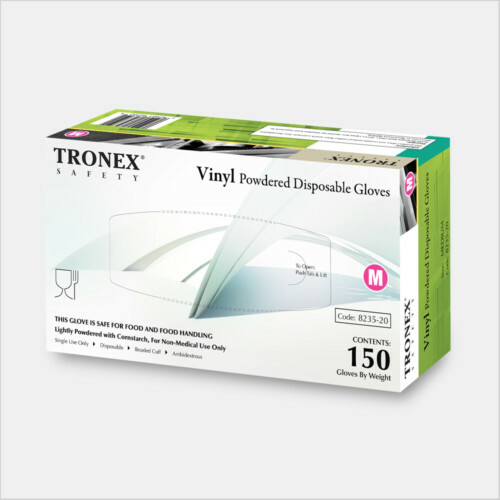 Ensure everyone’s satisfaction and peace of mind with the very best in personal protection. 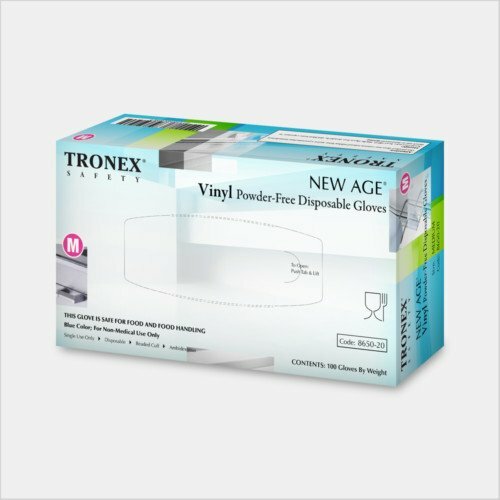 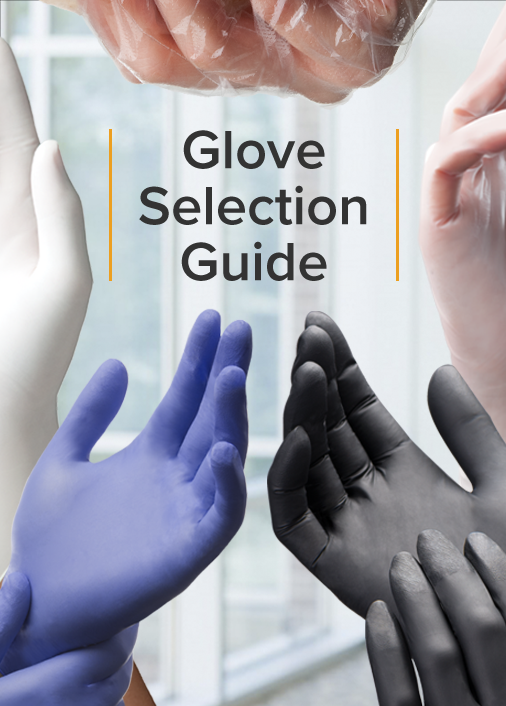 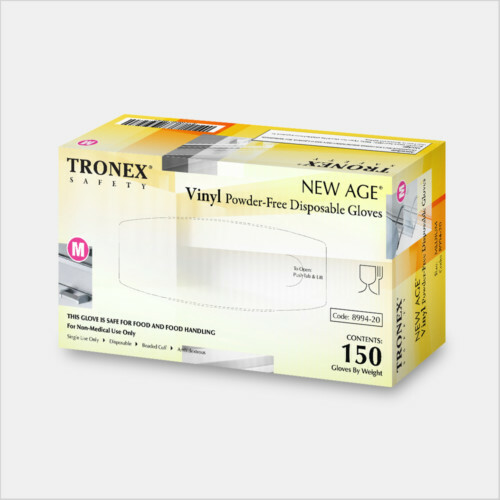 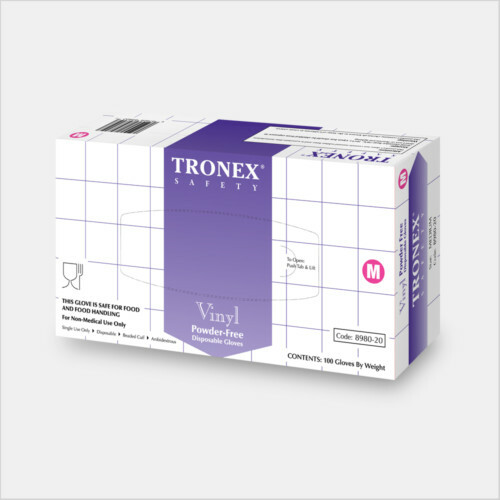 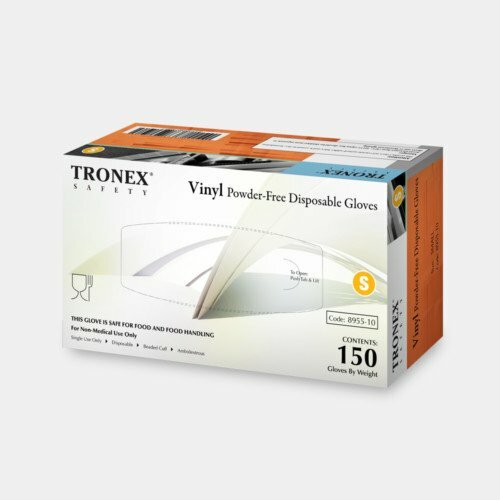 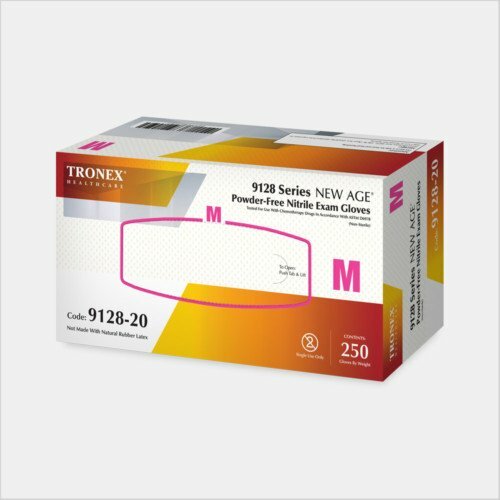 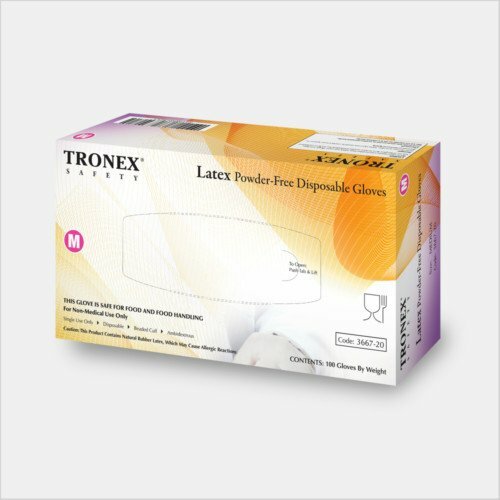 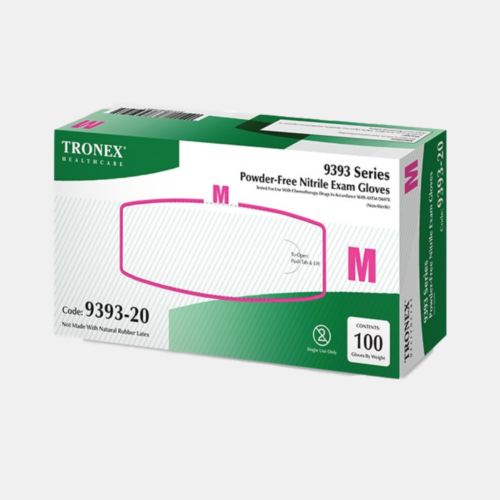 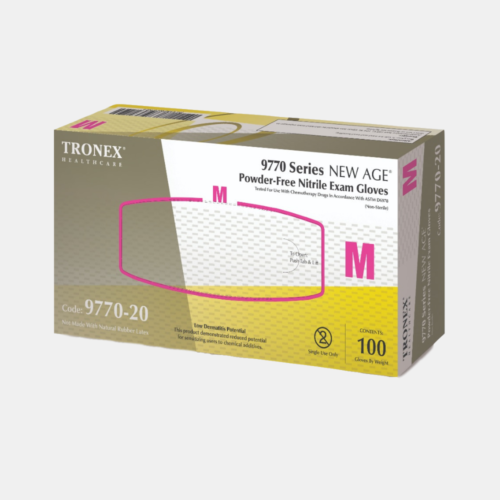 The award-winning Tronex disposable protective apparel and storage supplies utilized by Fortune 500 brands in the foodservice and hospitality industries are now available direct to you. 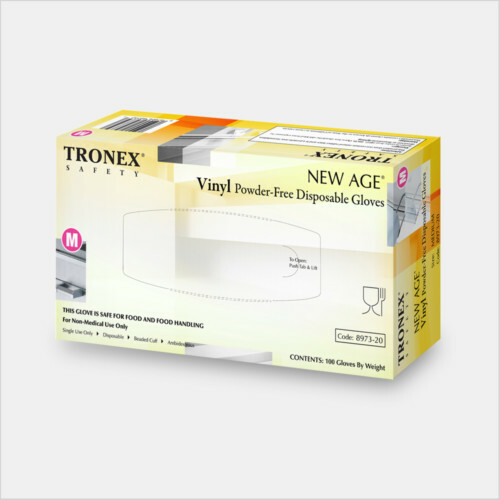 Our value-priced, advanced-quality products provide outstanding, reliable defense against cross-contamination and bacterial exposure.